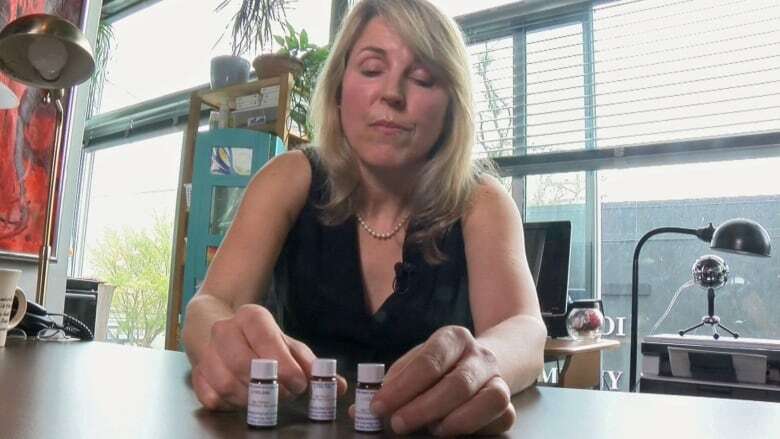 A Victoria naturopath who drew public attention for treating a child with a homeopathic solution made from rabid dog saliva, has surrendered her licence but says she will continue to act as an unregulated homeopath. The College of Naturopathic Physicians of B.C. says Anke Zimmermann voluntarily gave up her licence after a "collegial discussion" with its inquiry committee earlier this month. At the centre of the discussion was the college's policy on immunization — which forbids naturopaths from including anti-immunization materials in their advertising and from counselling patients against vaccination without a properly documented medical rationale. 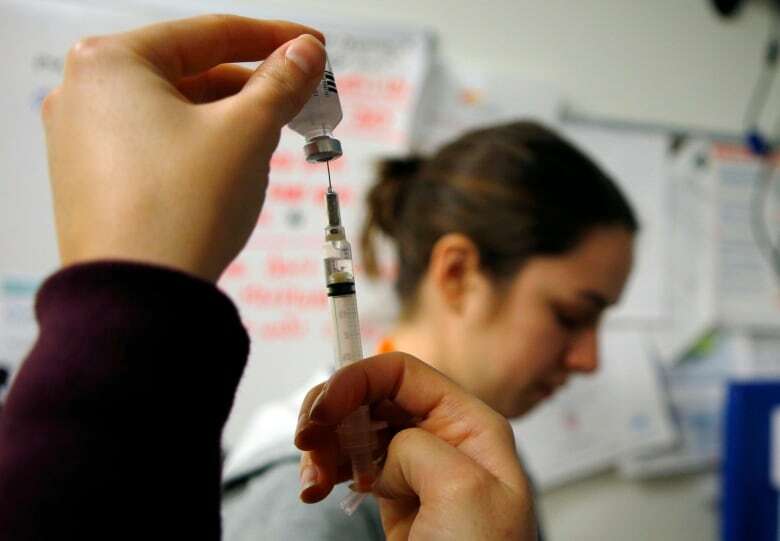 "The registrant indicated that she felt that complying with the college's bylaws and policies, in particular, the immunization standard, made it difficult for her to serve her patients with her integrity," the college said in a public notification. "The registrant understood the college's standards of practice and that her approach to practice does not align with the college's regulation of the profession in that area." The college said Zimmermann made it clear in their meeting that she intends to practise as a homeopath. Homeopathy — an alternative health profession not regulated in B.C. — involves treating sick people with extremely minute doses of substances that might cause similar symptoms to their disease. 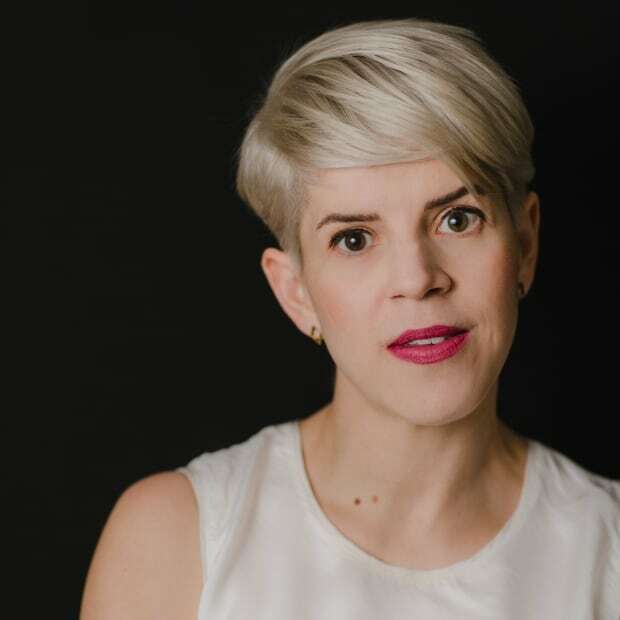 Deputy college registrar Phillipa Stanaway said in an email that the college "strongly recommends the public choose a registered health professional when seeking health-care related treatment." Zimmermann told CBC News she chose to surrender her licence because the college's policies on immunization prevent her from practising how she prefers. She particularly objected to the idea that she shouldn't develop treatments for autistic children based on the unsupported theory that vaccines cause autism. Zimmermann said she relies on parents to tell her that their children's autism is linked to childhood immunizations. "I don't tell them that their child was vaccine-injured. They come to me — they're calling me from all over the world, saying this is what happened to my child, can you please help me? And what am I supposed to do, not help them?" she said. There is no evidence that vaccines cause autism, and plenty of strong scientific research contradicting that theory. When asked why a parent with no professional health training should be trusted to diagnose a child, Zimmermann said: "If they tell me their child has a reaction from their vaccination, I have no reason not to believe them. Parents know their children better than any medical professional." Zimmermann described her meeting with college representatives as "very respectful and mutually helpful." The loss of her licence means she cannot call herself a naturopath or a doctor, and she is not subject to the college's standards of care. But Zimmermann said that, otherwise, her practice will remain pretty much the same. "In terms of the treatments or the care that I provided to my patients before, it's really not going to change because I mostly used homeopathy anyway," she said. Some naturopaths in B.C. are also qualified to provide vaccinations and write prescriptions, but Zimmermann said she didn't have those qualifications. Now that she has surrendered her licence, she won't be allowed to apply for reinstatement with the college for five years. Zimmermann made headlines around the world in the spring after she wrote a blog post claiming she had used a homeopathic solution called lyssinum to bring a four-year-old with behavioural problems "back into a more human state from a slightly rabid dog state." Lyssinum, also known as lyssin or hydrophobinum, is made by repeatedly diluting the saliva of a rabid dog in water. Lyssinum is generally approved for use in Canada, but the brand that Zimmermann used does not have a licence from Health Canada. In May, the college banned so-called CEASE therapy — "complete elimination of autism spectrum expression" — saying it is based on the false premise that vaccines cause most autism. The college also said any claims of eliminating autism are likely to take advantage of the vulnerabilities of autistic children and their parents. Her plan to act as a homeopath means she is theoretically free to continue offering CEASE therapy, which autism experts have described as bogus. She is now listed on the official CEASE website as one of least 17 unregulated practitioners who provide the treatment in B.C. But Zimmermann told CBC that while she will continue to provide autistic children with the remedies, supplements and diet changes used in CEASE therapy, she won't call it CEASE. She said that's because she understands it's misleading to claim "complete elimination" of autism.